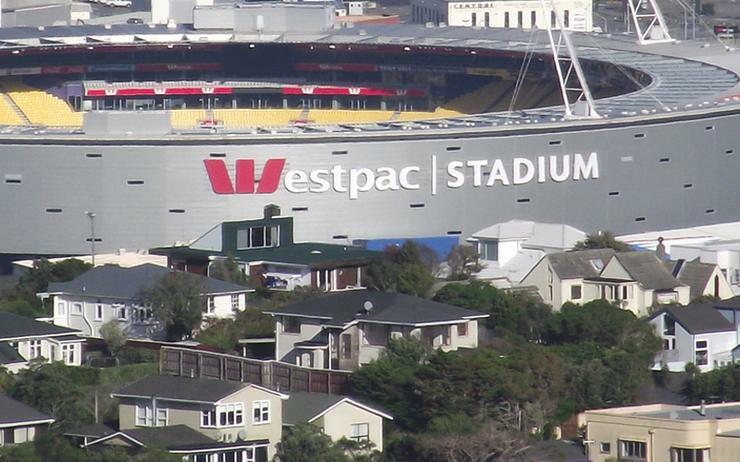 Spark has been awarded the initial groundwork of a stadium-wide technology upgrade at Westpac Stadium, with the telco also coming on board as official technology partner. Terms of the deal will see the telco giant, alongside partner Huawei, install high density Wi-Fi through all areas of the stadium, with the rollout expected to be completed in July 2017. Huawei has delivered similar upgrades for Borussia Dortmund in Germany and for the 2018 Gold Coast Commonwealth Games. “We competed against global companies to be Westpac Stadium’s official technology partner and for us the biggest driver in this was the opportunity to help craft awesome experiences for stadium-goers,” Spark General Manager of Enterprise Commercial & Trans-Tasman, Vanessa Sorenson, said. Specifically, Sorenson said the Westpac Stadium upgrade will see 24km of new cabling laid, along with the installation of around 300 access points. Furthermore, the entire seating area is being covered by 350 directional antennas, allowing around 20,000 people to connect to the Wi-Fi concurrently, supported by a 20 Gb/second fibre backbone running around the stadium. With partner Eyemagnet, Spark will also be delivering internet protocol television (IPTV) and content management to the Wi-Fi services. “Connectivity is important for fans and their phone is part of any game day experience, whether sharing a moment via social media or looking up information related to the event, and this project will take that to a whole new level,” Westpac Stadium CEO, Shane Harmon, said. Harmon said the upgrade is part of the stadium’s revamp, in which it is redesigning not only the spaces visitors enter but also the broader experiences they have before, during and after attending an event.